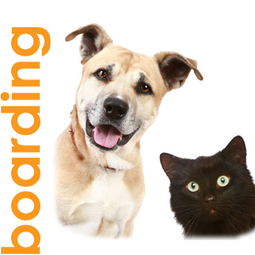 ​If your pets require boarding prior to their flight we can recommend local kennels and cattery's. 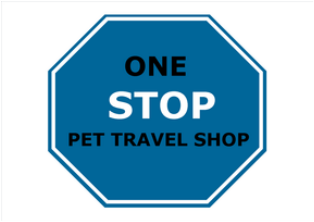 We offer an island wide pick up and delivery service and can arrange to collect your pets from your home here in Cyprus and deliver them to the airport. We can also arrange overseas home collection / airport delivery. Contact us for more information. 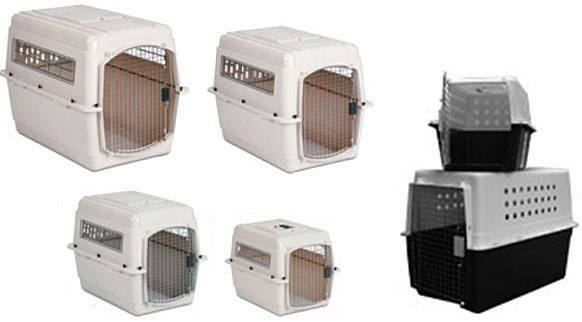 ​​​Prior to travel your pet will require a vet check, or more commonly known as a "fit to fly" check up. We are happy to work with your own vet, or recommend one if required.